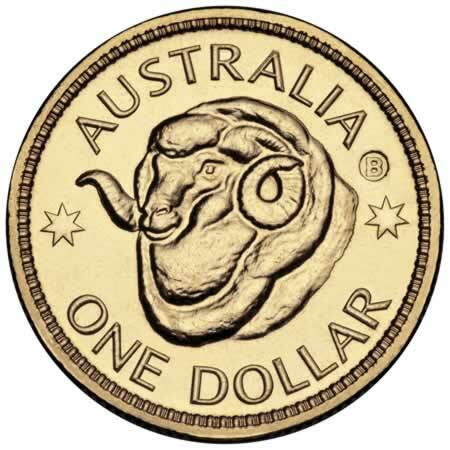 The Royal Australian Mint attended the ANDA Brisbane Coin Show. 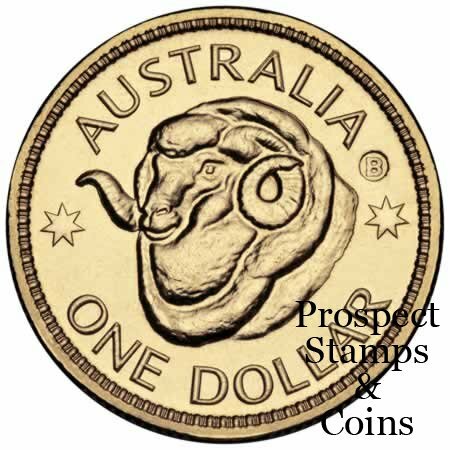 The Royal Australian Mint brought along the mobile press machine for the 2011 counterstamp dollar uncirculated coin. This was an exclusive for the lucky people who attended the Brisbane show. The 2011 counterstamp 'B' dollar coin is limited to only 5,000 coins produced and it was a complete sell out before the end of the show.